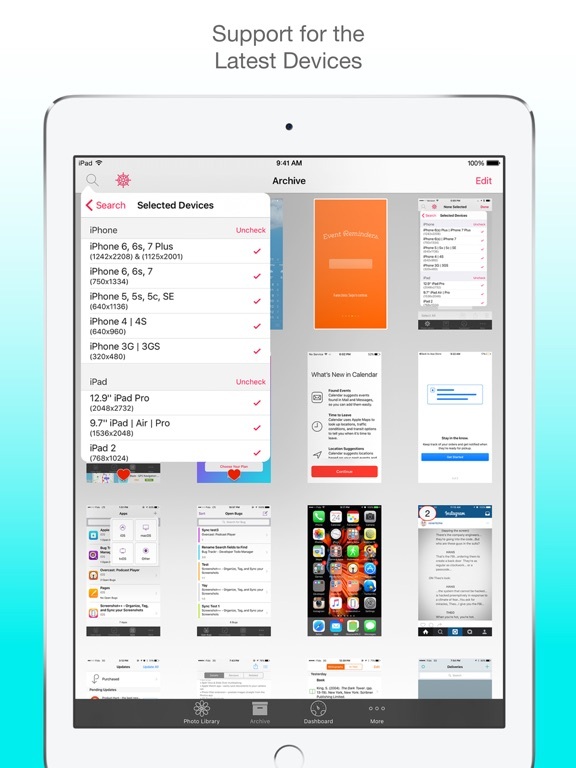 Screenshot++ makes it simple to manage your iPhone, iPad, and Apple Watch screenshots. Powerful, easy-to-use tools like Quick Actions and the Dashboard put you in control of your screenshots. 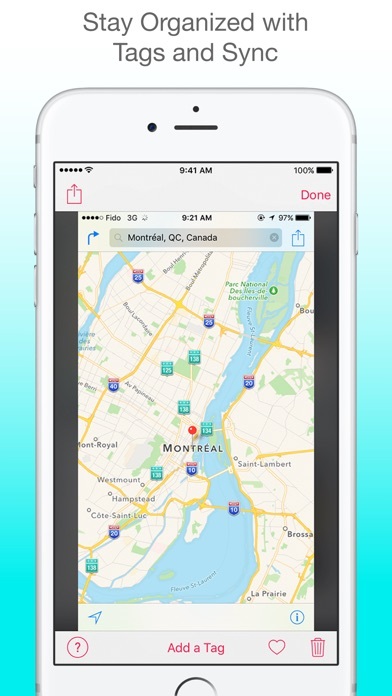 Search for screenshots by device type, tag, or those marked as favorite. It's never been easier to find the perfect screenshot. 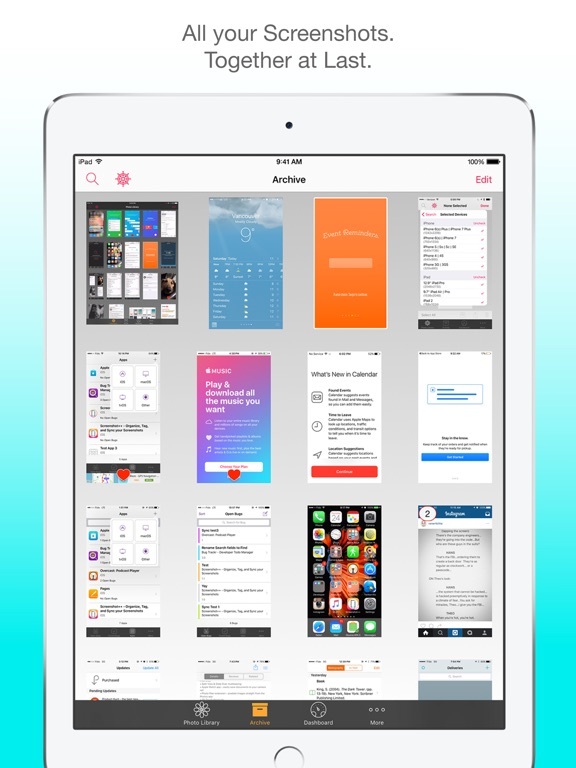 Scrolling endlessly, trying to find and delete iPad screenshots created last month? Quick Actions can do it in one tap. 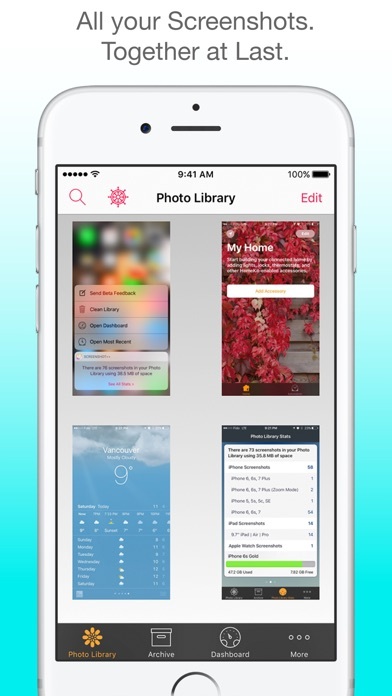 Send screenshots you want hidden from your Photo Library to the Archive where they're synced between devices and better organized with Tags. Visit the Dashboard for an at-a-glance view of your entire screenshot library. 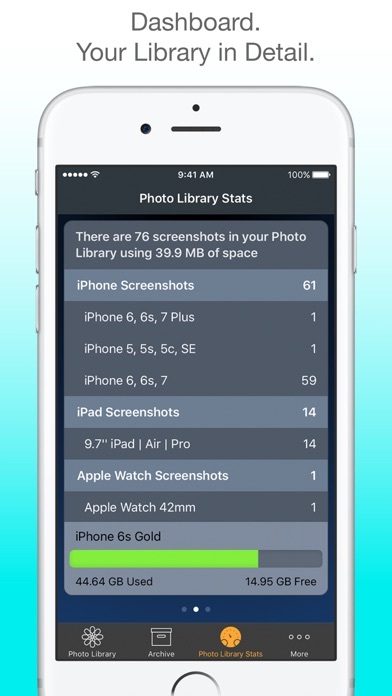 Detailed statistics including screenshot counts, disk usage, and space freed over time. A summary of your screenshot library can be found in the Screenshot++ Today Widget. 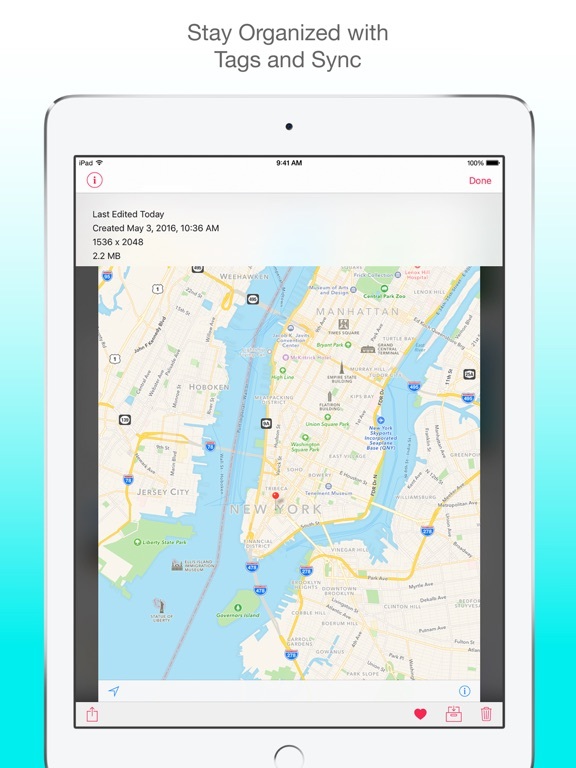 Screenshot++ supports screenshots taken on iPhone, iPad, iPod touch, and Apple Watch. This version adds support for screenshots from iPad Pro (11-inch) and improves app support for the latest iOS devices.